Have you ever had the unpleasant feeling of having to find a present for someone, but not knowing what to buy? 99% of the time, that kind of uncertainty stops your customers from completing their order. The same happens on your shop. Customers come to purchase a present, browse the catalogue in search for an idea, but they are not sure about what the receiver would like most and have many doubts: how does the refund policy work in case the product is not well received? Or if the size was not the right one? And what happens if it did not arrive on time? A gift card makes life for both your customer and the person who receives it a lot easier. 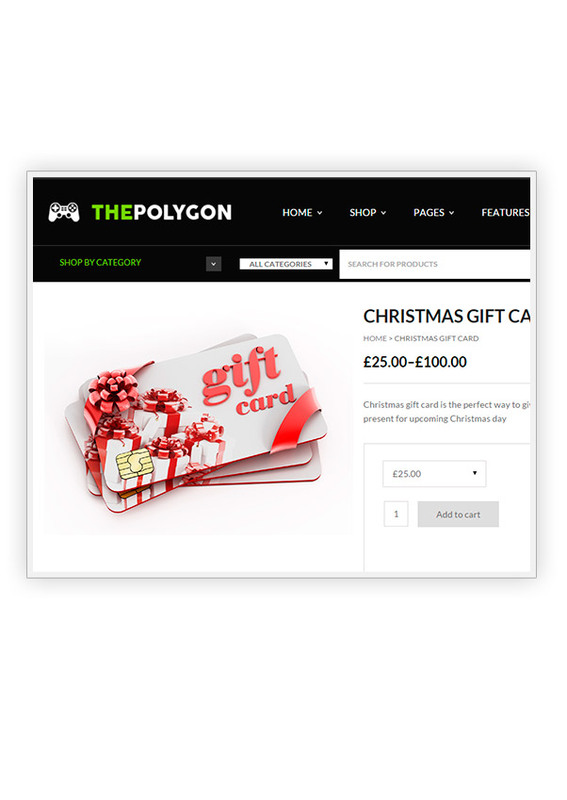 This is the reason why gift cards have become more and more popular, to such an extent that 98% of shops – and not only virtual shops – use them to increase sales volume and to loyalize customers. 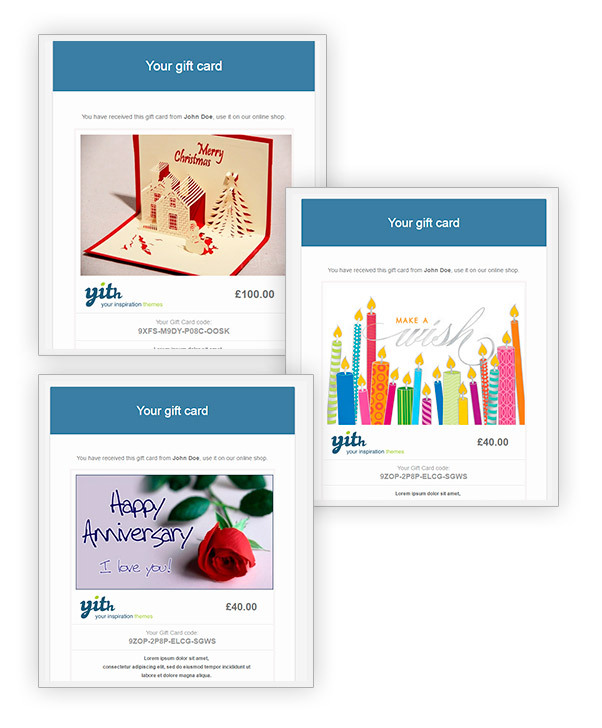 Thanks to YITH WooCommerce Gift Cards you will be able to create gift cards of any amount and give your customers the possibility to purchase what they really want. 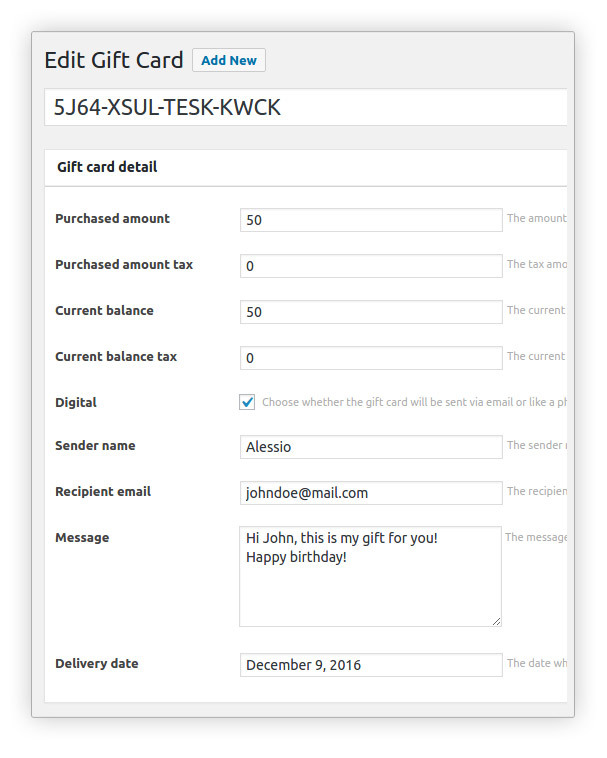 Dev: Added a condition to avoid if a gift card is a present. Dev: new filter 'yith_ywgc_show_all_design_text' for "Show all designs"
Update: updated the Norwegian language, thanks to Jørgen Eggli. 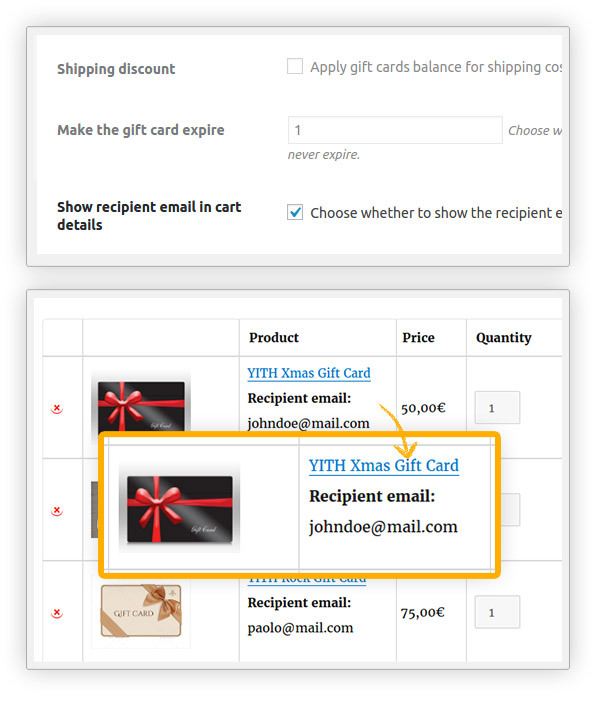 Fix: PHP Fatal error "Call to undefined method WC_Cart::get_shipping_tax()"
Tweak: improved the gift card layout. Fix: 'Add gift' text not localizable.  Fix: billing_first_name property called directly in WooCommerce 3. 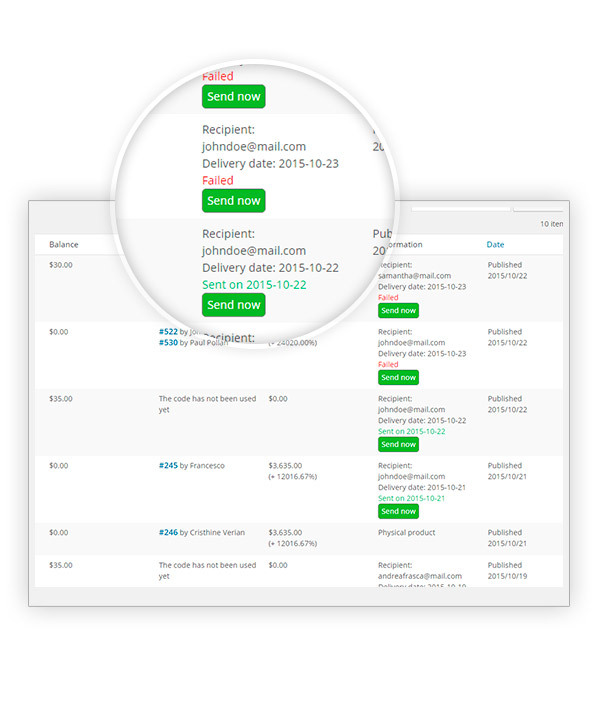 Fix: updated minified front end script. 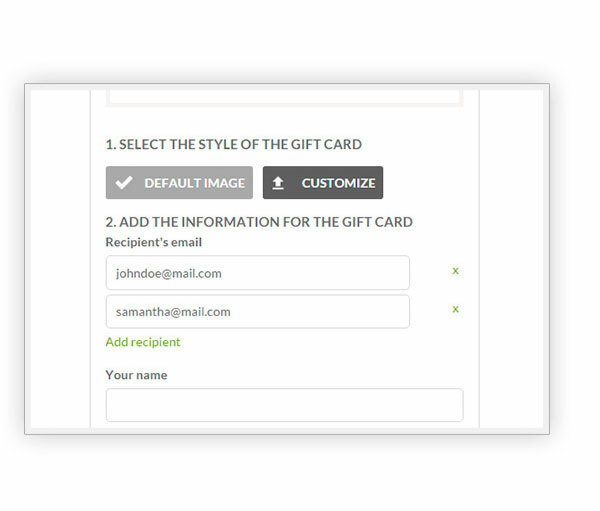 New: add internal notes to gift cards and show them on gift cards table. 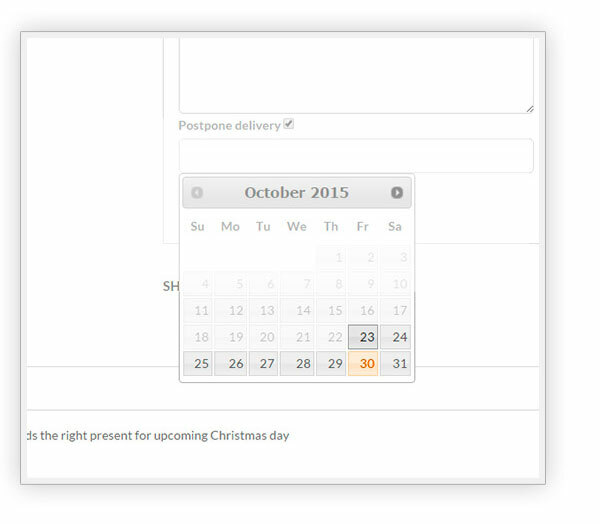 Fix: notice shown when 'free shipping' is the selected shipping method. Fix: custom image set from edit product page not saved correctly. Fix: the order action for sending gift cards not triggered. 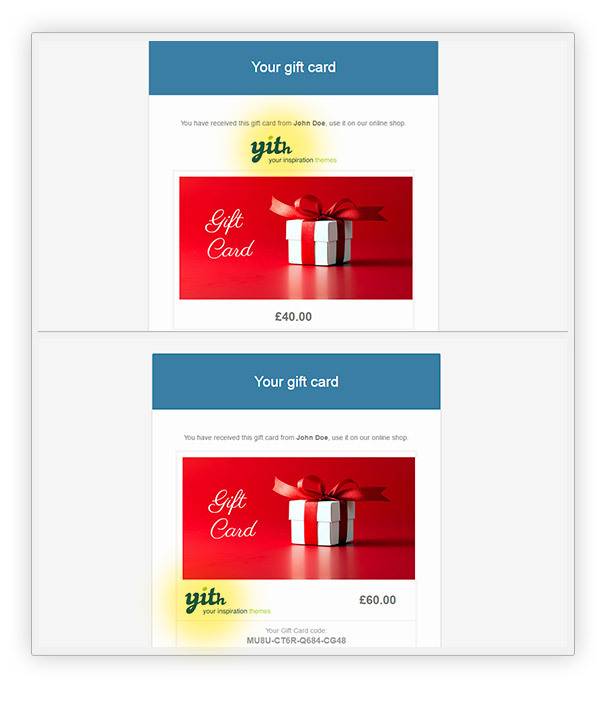 Fix: wrong amount shown on gift card product page when using third party plugin for currency switching. 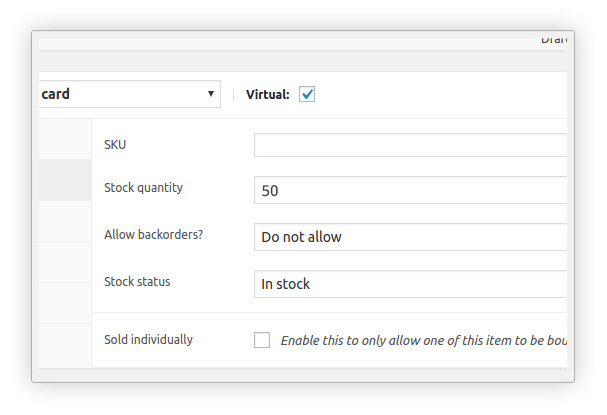 Fix: amount not shown on admin product page when added to the gift card product, needing a page refresh. 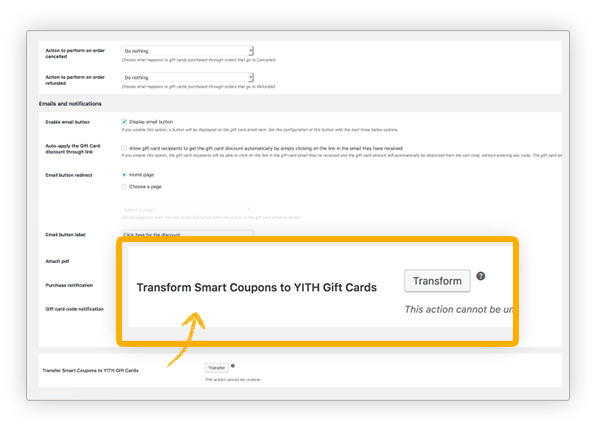 Dev: customize the gift card's parameters with the filter 'yith_ywgc_gift_card_coupon_data' when the gift card code is applied to the cart. 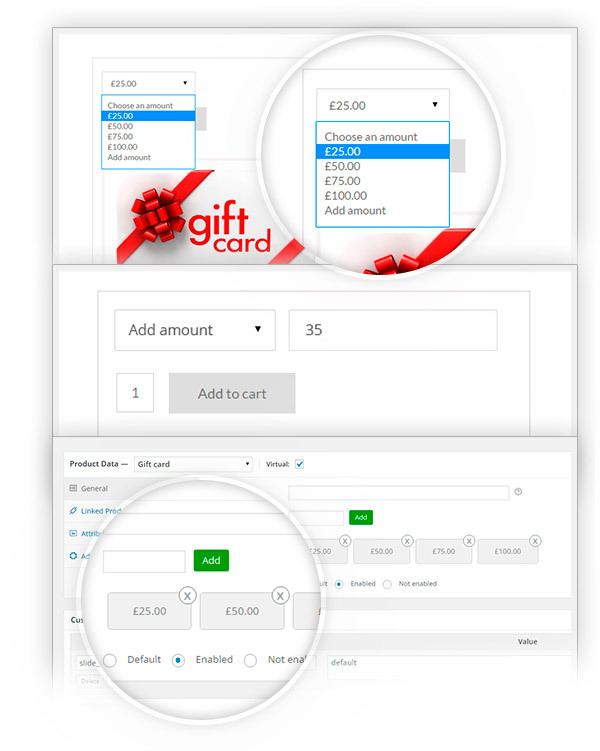 Fixed: when using the 'gift this product' feature, the amount is not correctly set. 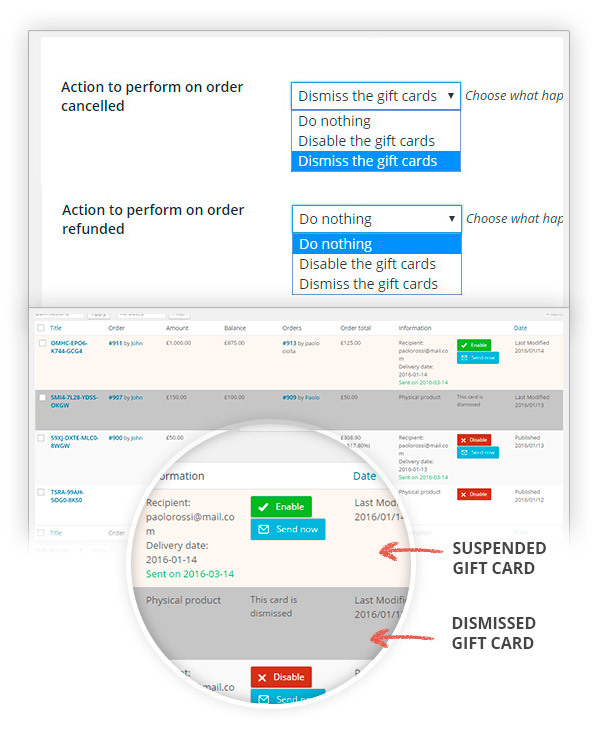 Added: new gift card status: "Dismissed" is for gift card not valid and no more usable. Fixed: in cart page the "Coupon" text was not localizable. Choose the value or let your users decide how much they want. Allow your users to change images and texts, and shape their gift. 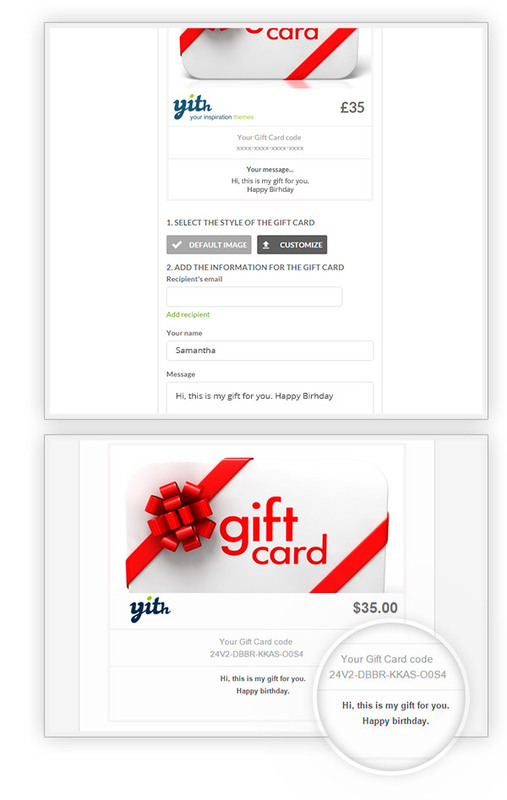 The gift card will have the value of the selected product, and your users be free to suggest their friends what to buy. And to send physically, for those who love to touch their gifts. 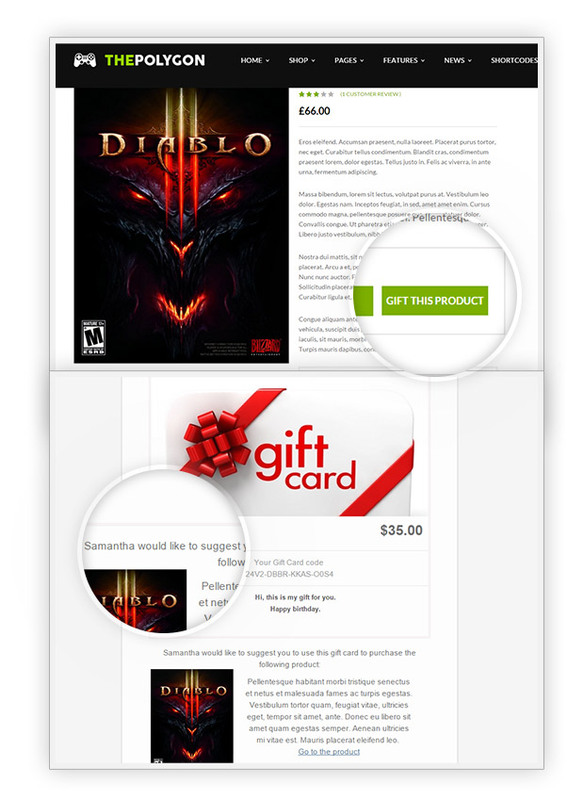 By an automatic email sent to users whenever the gift card they purchased has been used. Good to finally see the PDF option, plugin works very well and I am very happy with it. The 4 star rating is due to the fact that a day later, the plugin had an offer and was priced for way less, unfortunately I already bought it. 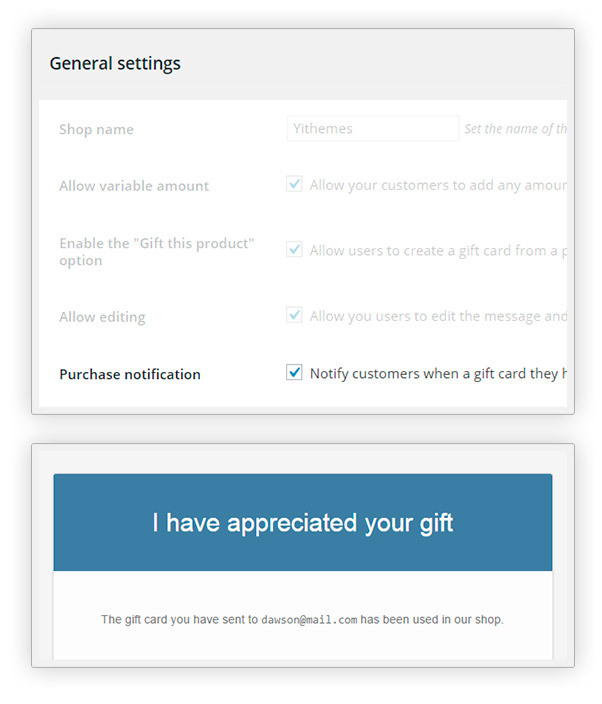 Good toolI like this plugin a lot, but there's something that I would like to see implemented, and it ìt's the chance to convert the cart into a gift card, as it happens with the gift this product option on the single product page. 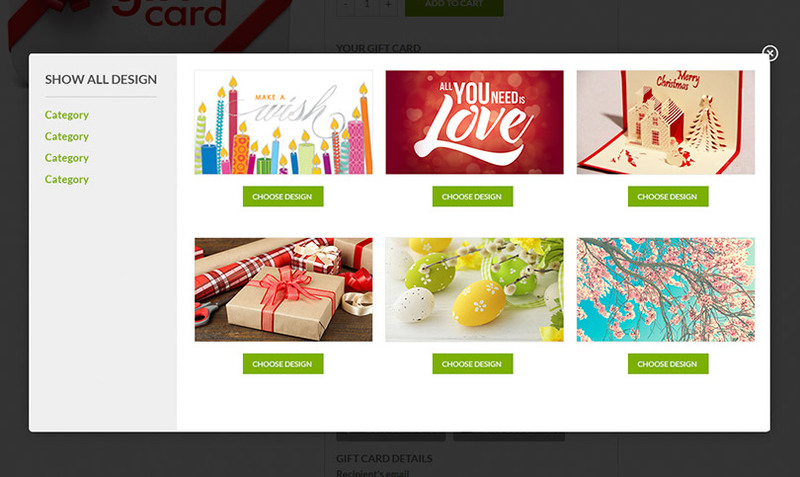 Great plugin!Bought it for a client who needed a gift cards system for her website. I first tried it via live demo and seemed to be a perfect fit. It was the right choice, both my client and I are satisfied with the results achieved. 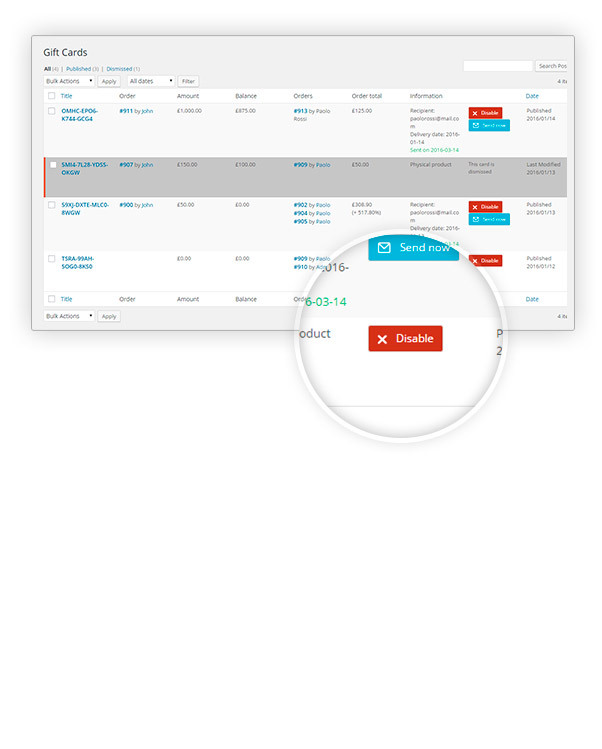 Complete solutionHappy with this plugin, it works well and I like the new feature that allows me to set a min. 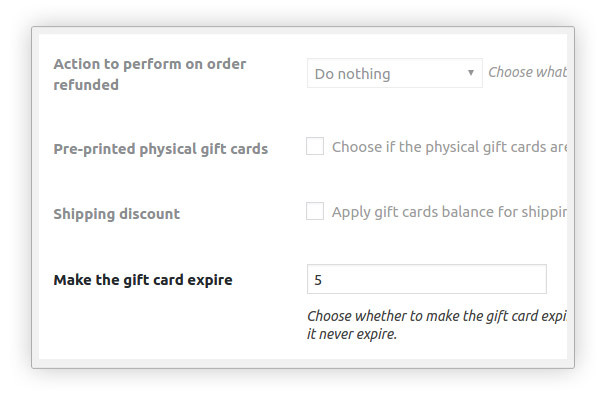 amount in the cart before a gift card can be applied. Only with the premium version. 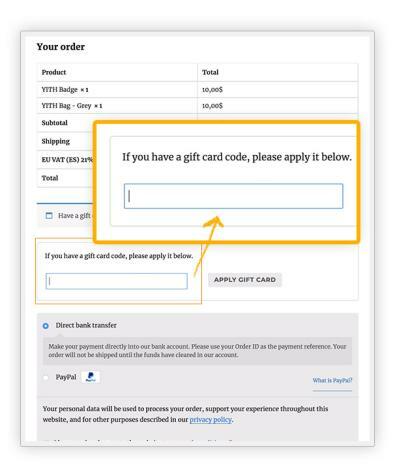 In the premium version the gift card amount applies to the cart total which includes taxes, shipping costs, and additional coupons. 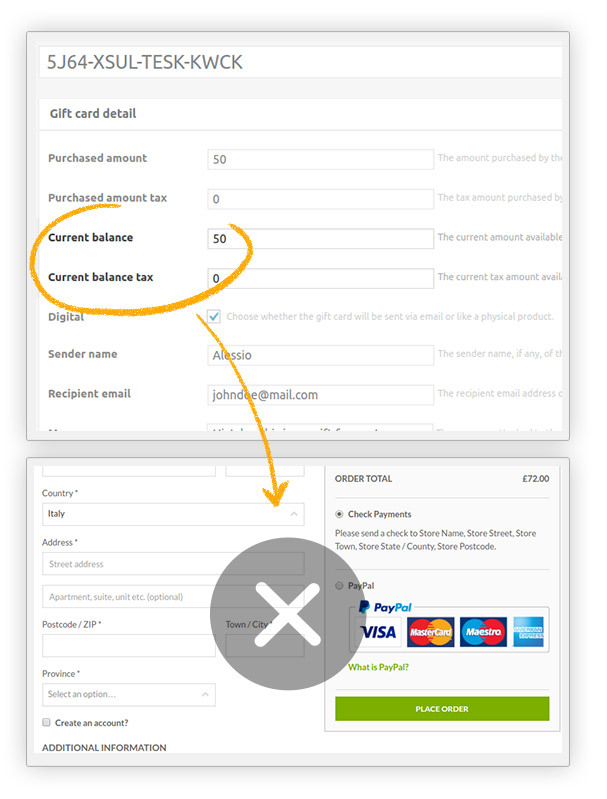 you can find a detailed explanation of the available actions on a gift card on this page. All our plugins are compatible with each other, but in this case, there is no integration to make them work together if that's what you are referring to. 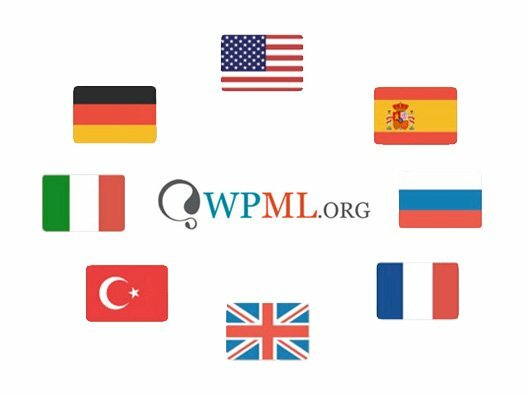 Anyway, you can always find us at [email protected] and we will be happy to solve your doubts. Hi there! To work correctly, the plugin requires both WordPress and WooCommerce. 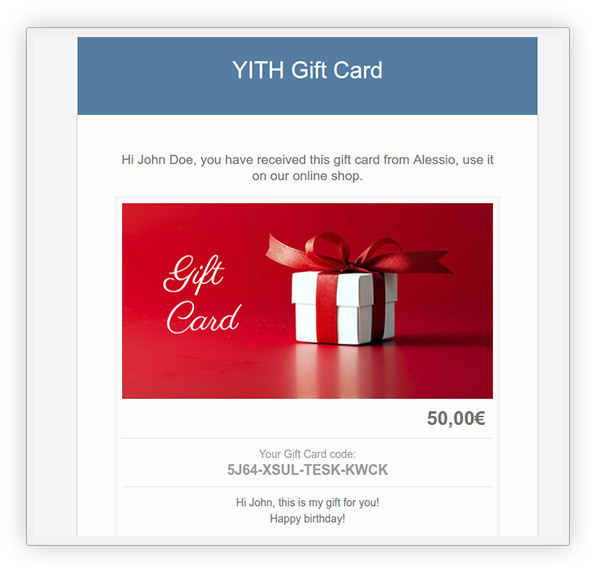 Unfortunately our YITH WooCommerce Gift Cards plugin does not support WooCommerce API.